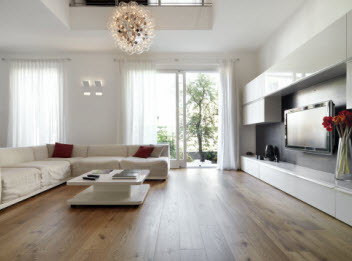 Go Green Carpet Cleaning & Restoration specializes in cleaning up water damage caused by leaks and floods. Our water damage clean up professionals are available for immediate response; no matter the time of day or night. Standing water needs to be extracted as soon as possible to prevent further structural damage and mold growth. After the standing water is extracted, the drying process begins. Our state of the art drying equipment and dehumidifiers work together to dry out carpet and other flooring. Next we clean, sanitize and deodorize carpets. 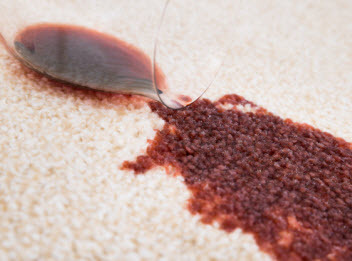 Contact us quickly if you experience water damage to try to save your carpet!